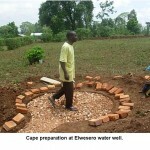 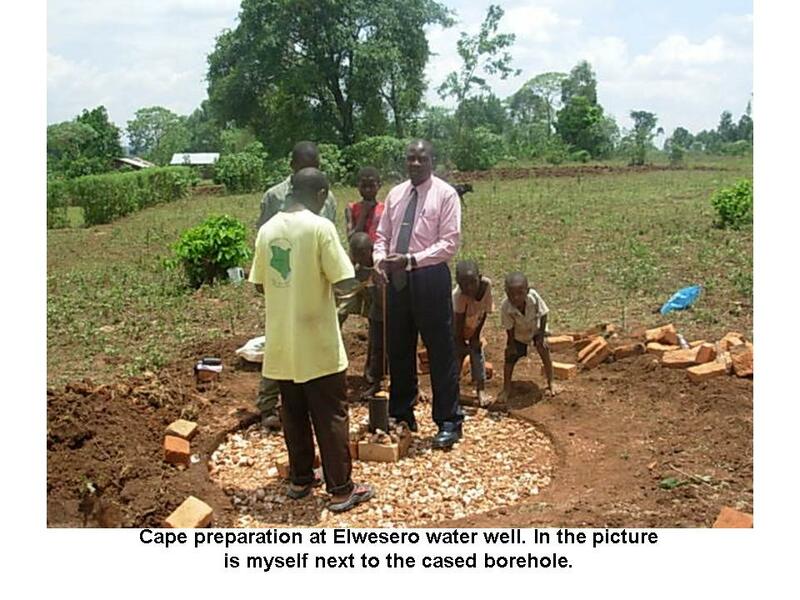 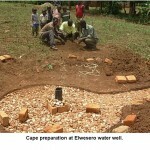 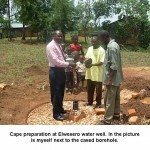 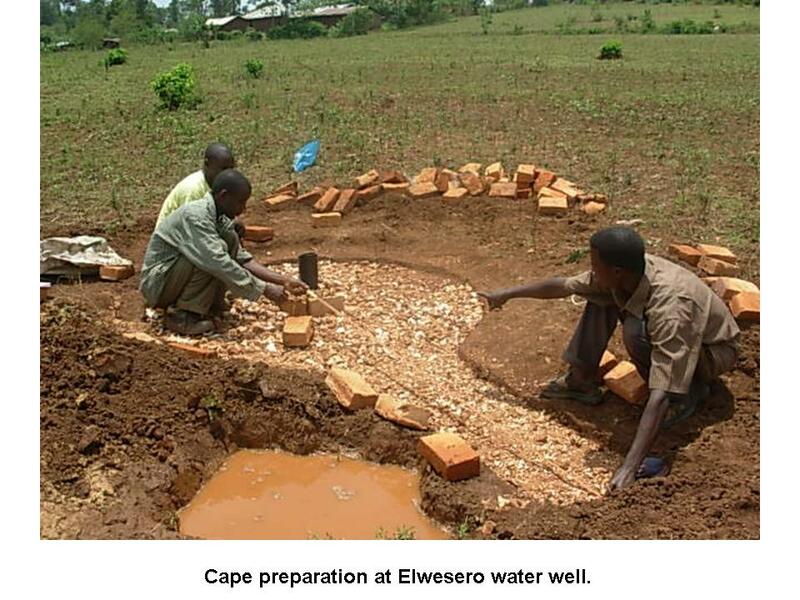 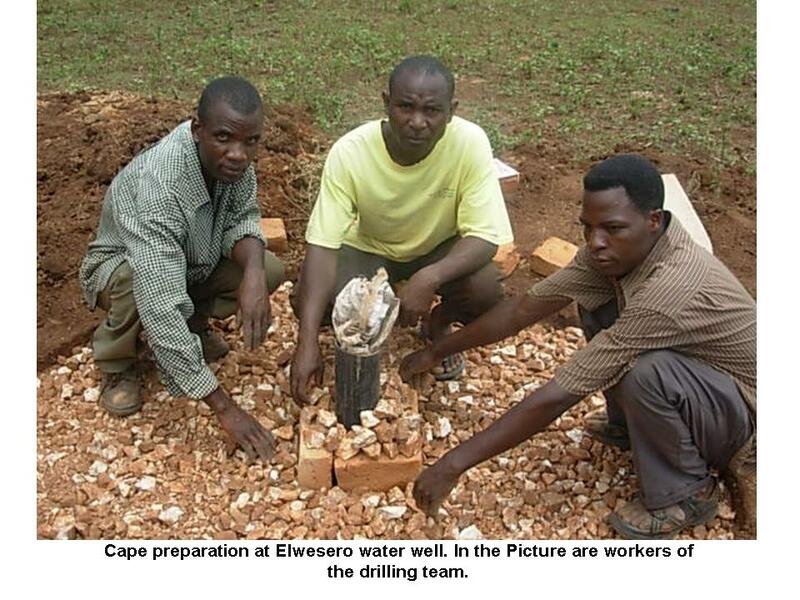 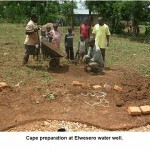 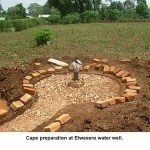 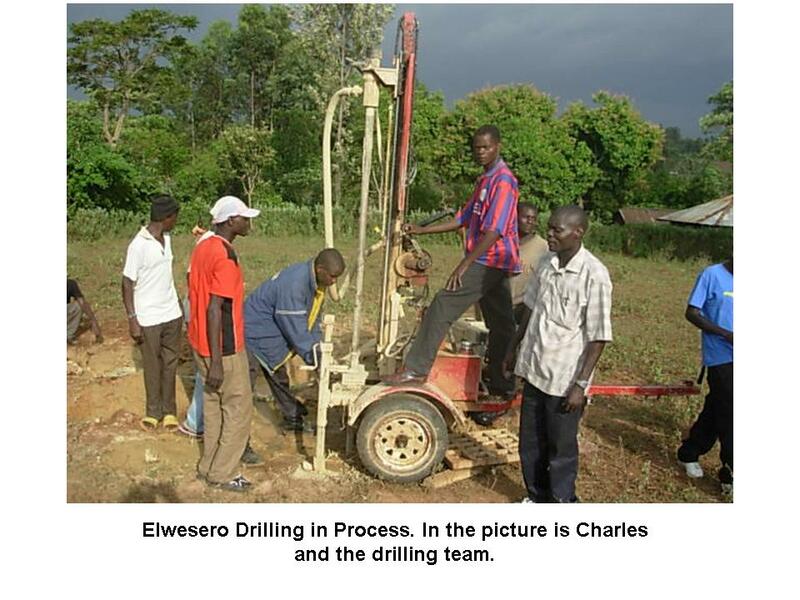 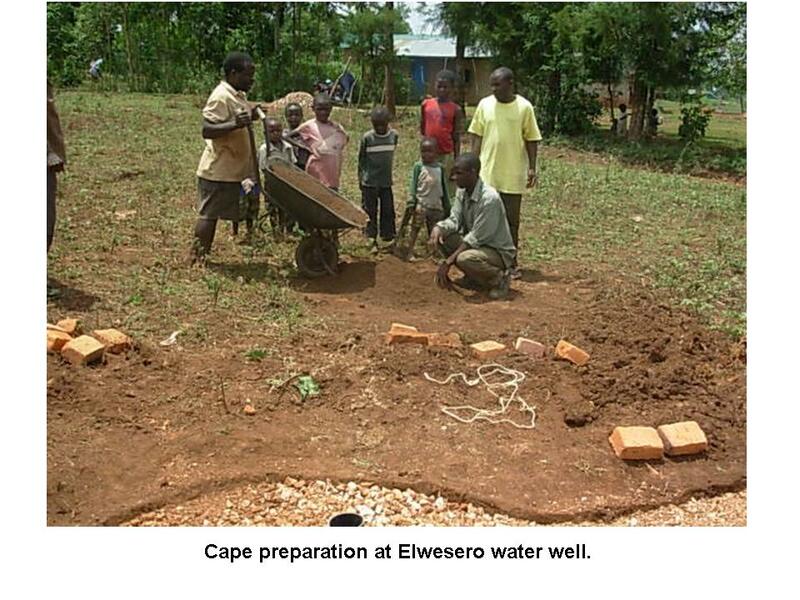 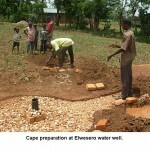 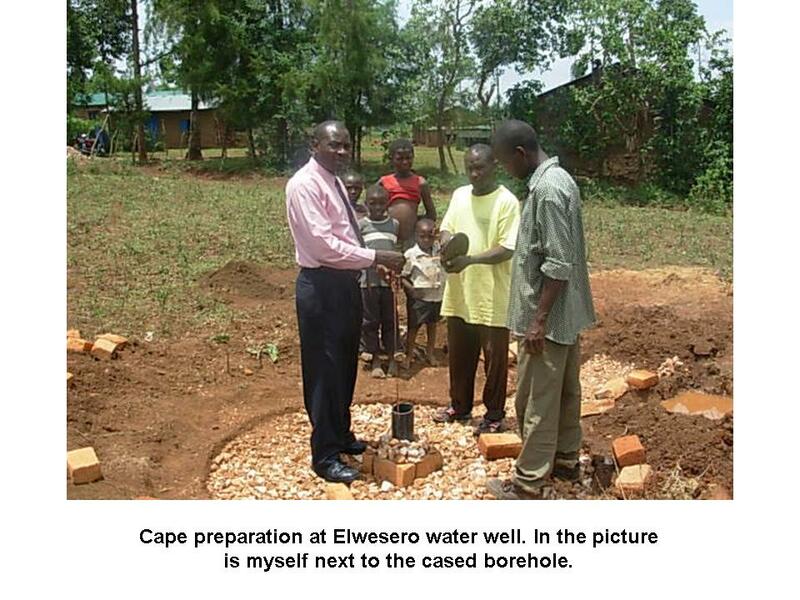 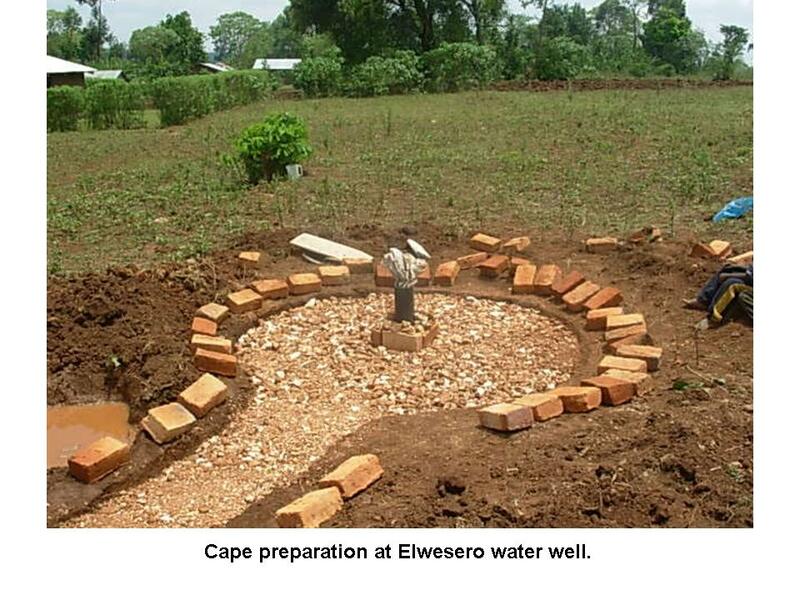 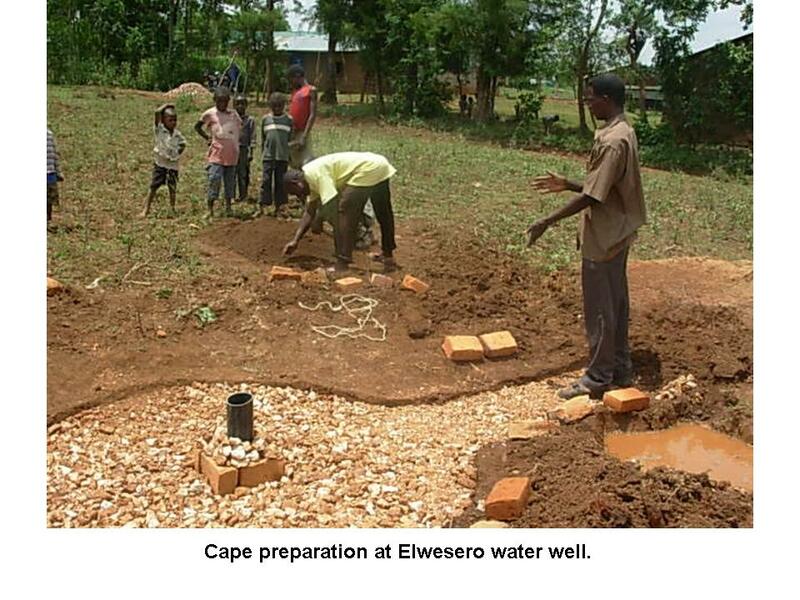 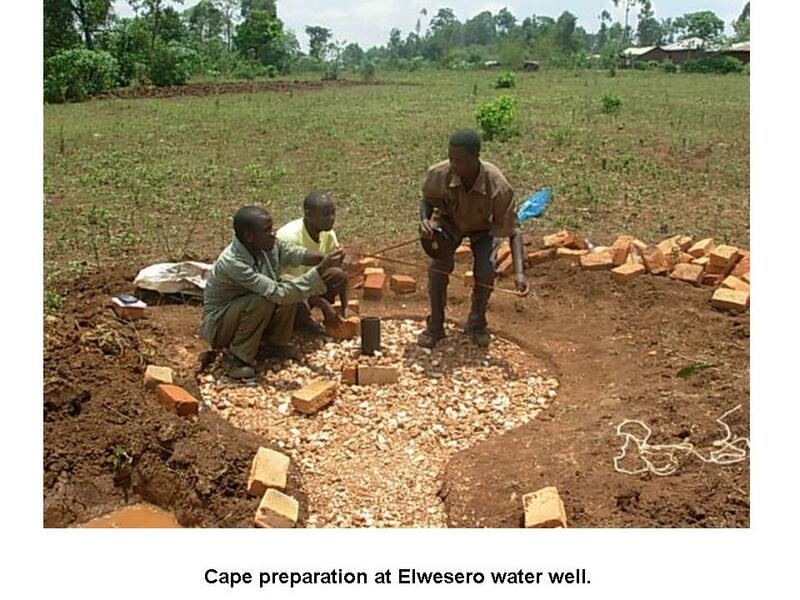 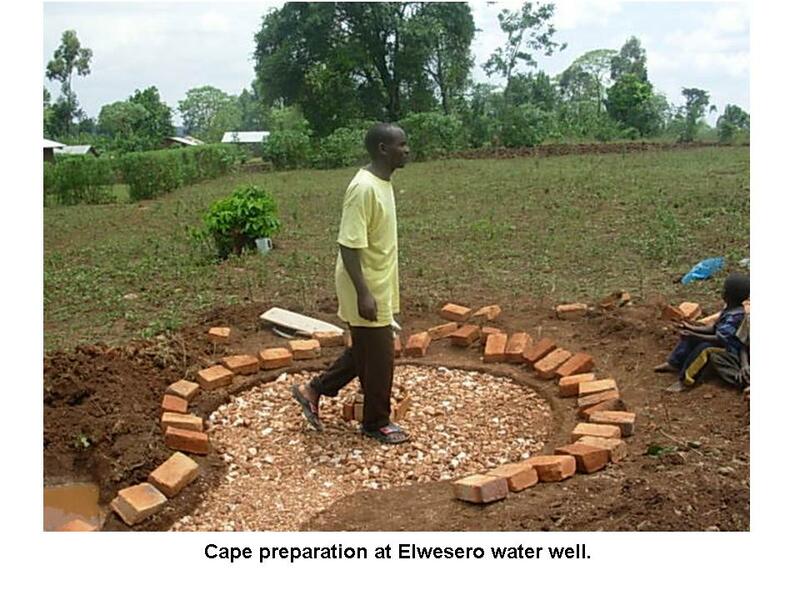 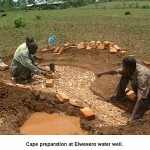 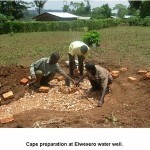 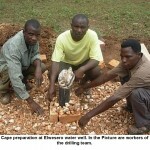 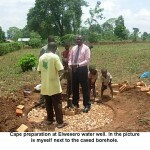 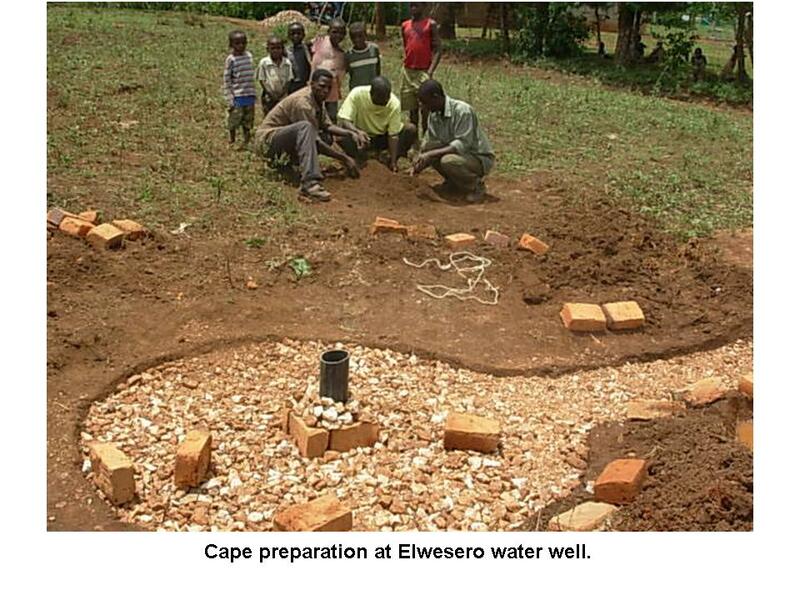 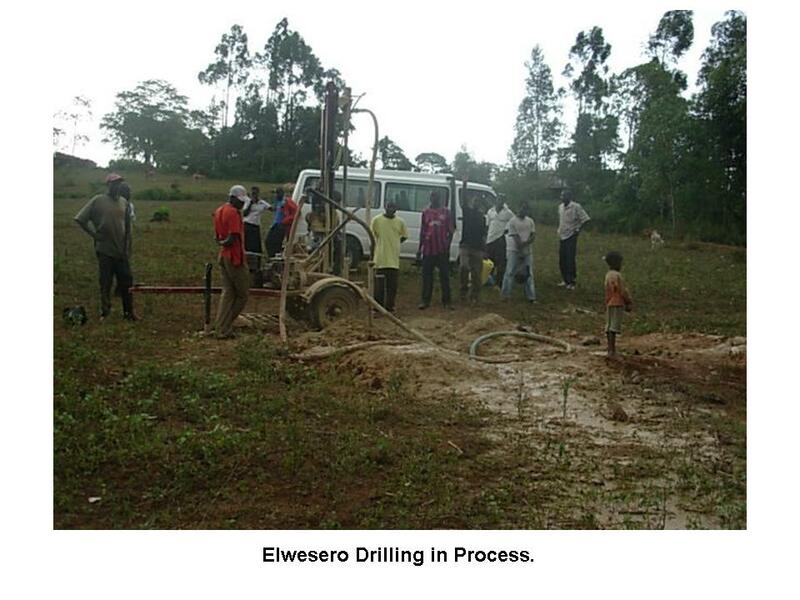 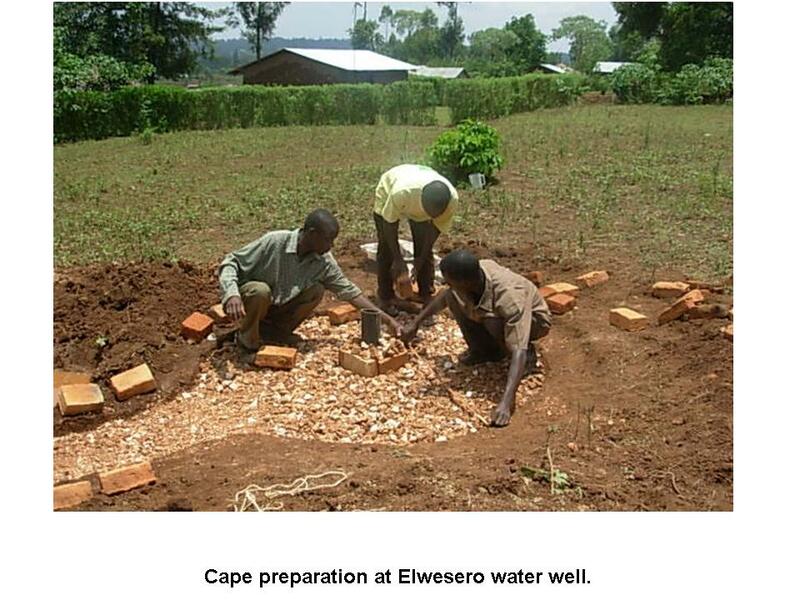 The digging is now complete and the casing has been installed at the Elweselo (Elwesero) Medical Clinic. 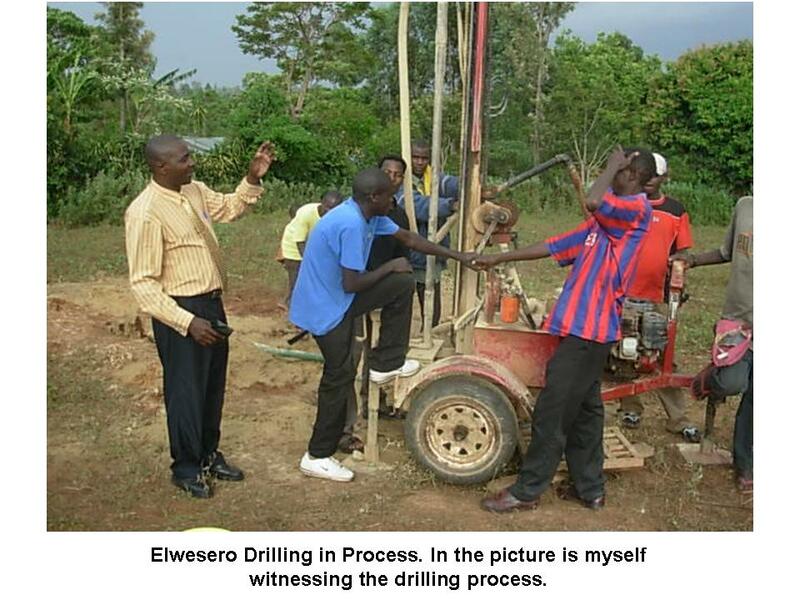 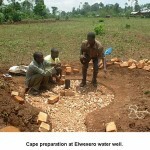 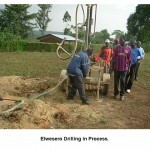 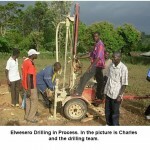 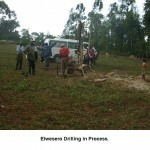 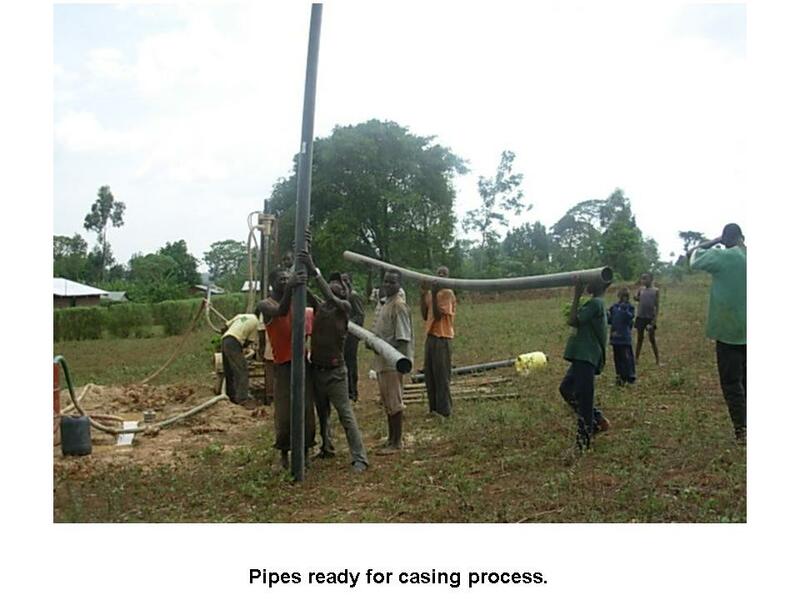 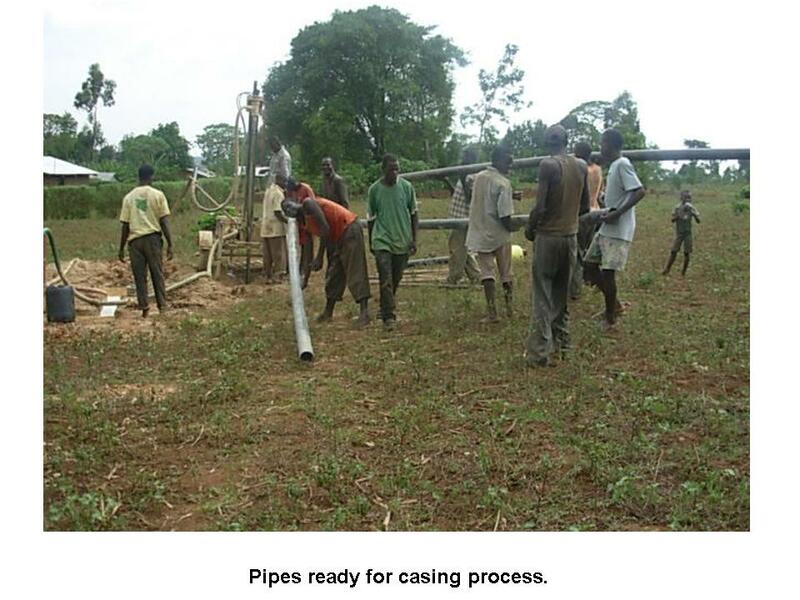 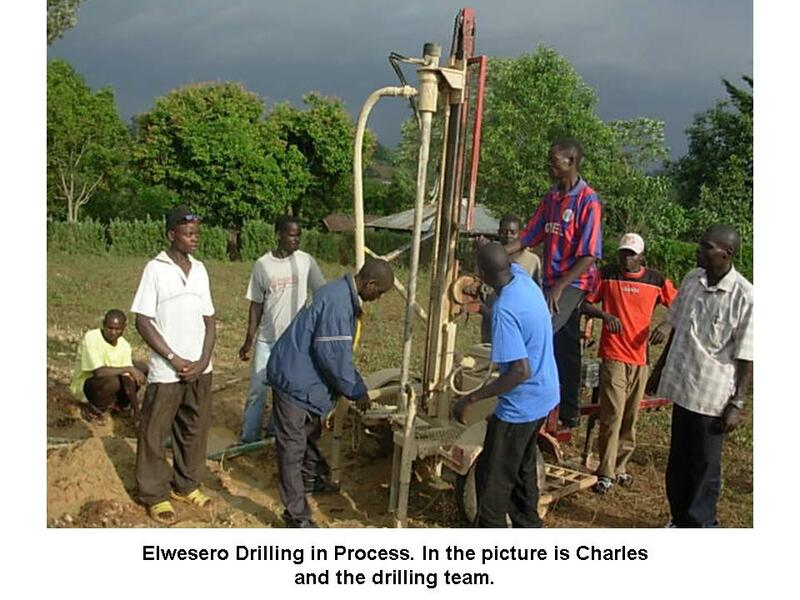 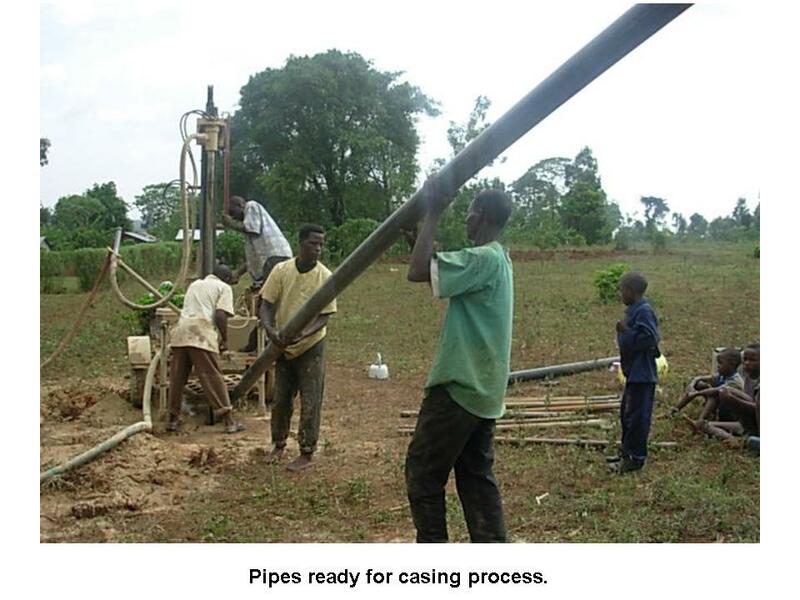 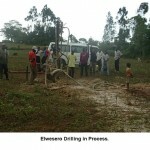 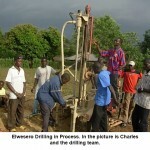 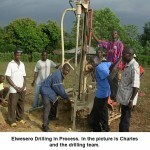 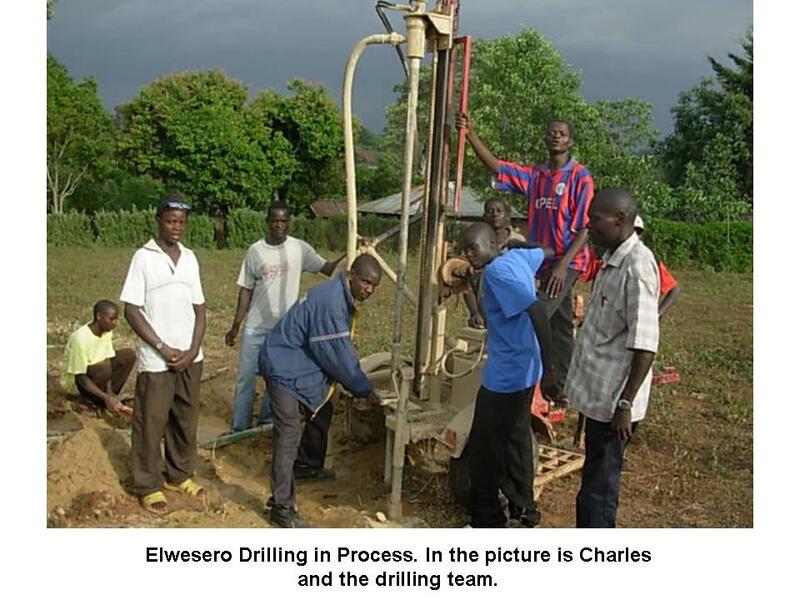 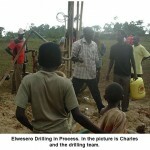 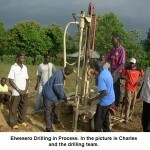 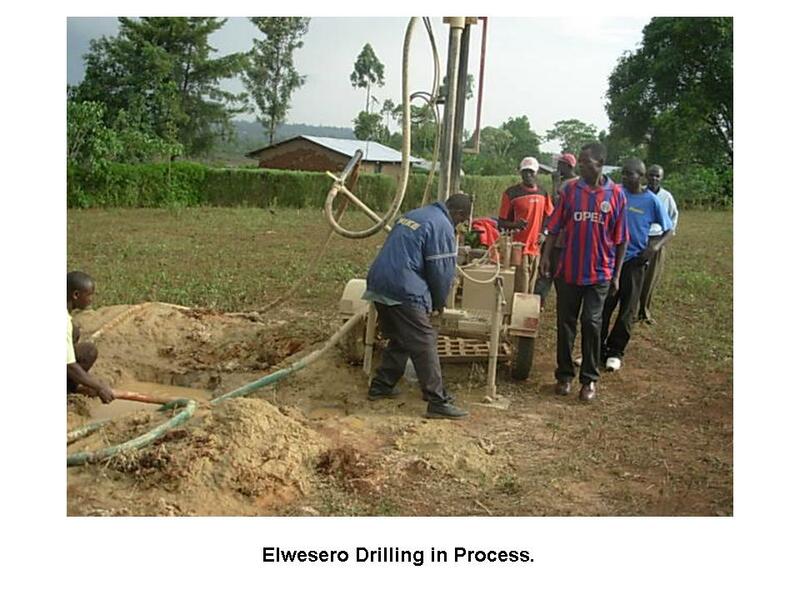 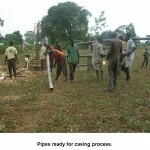 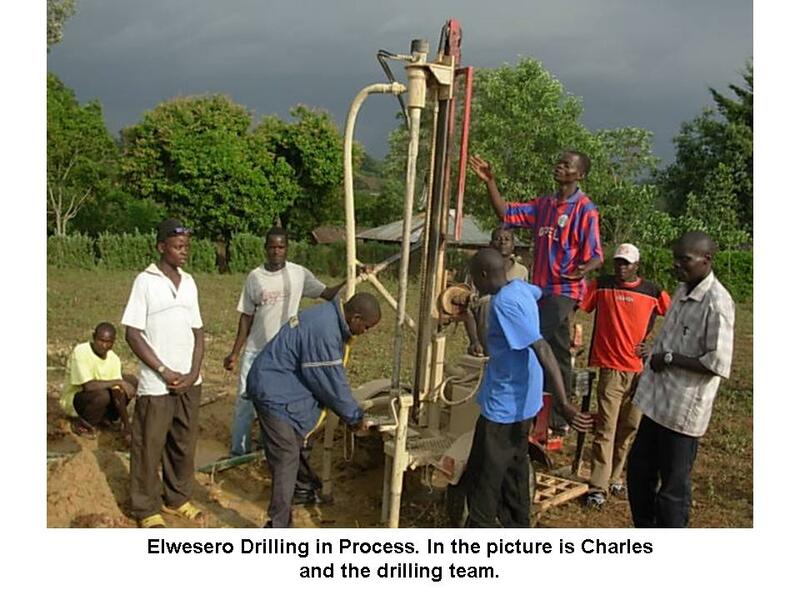 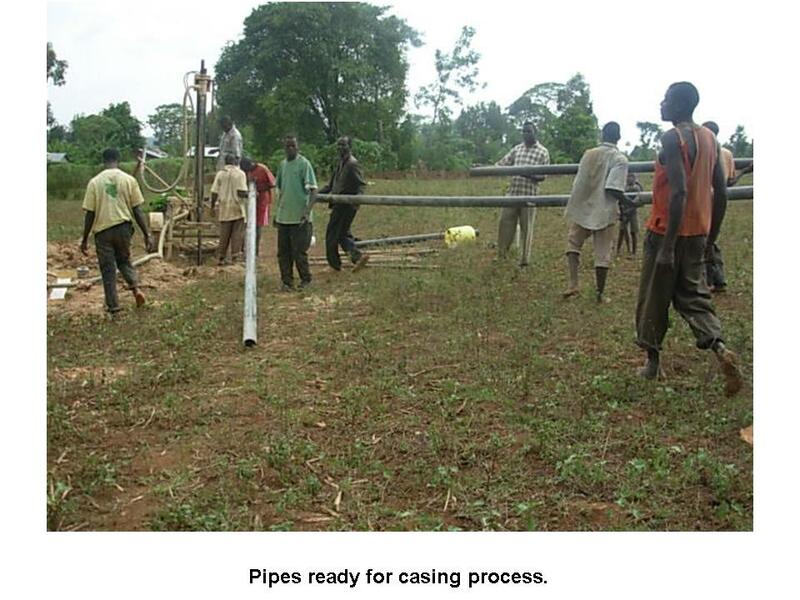 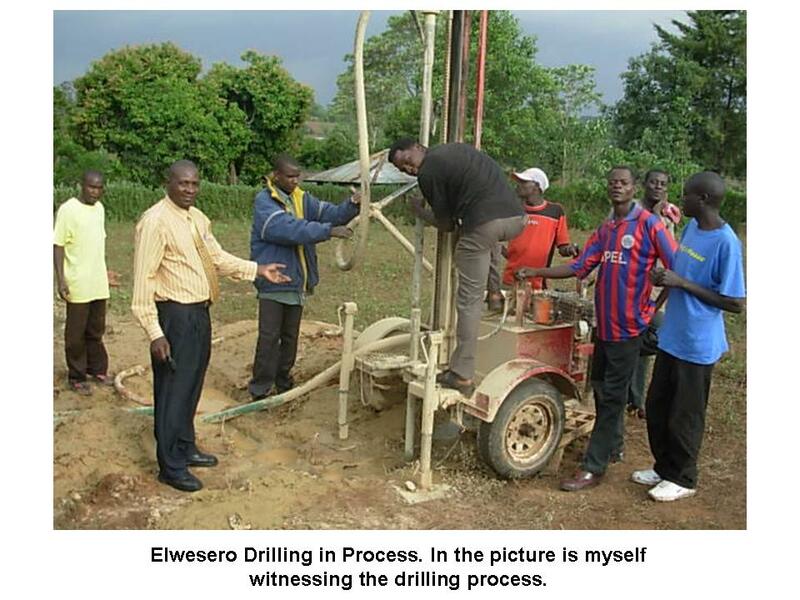 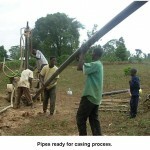 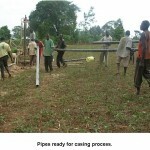 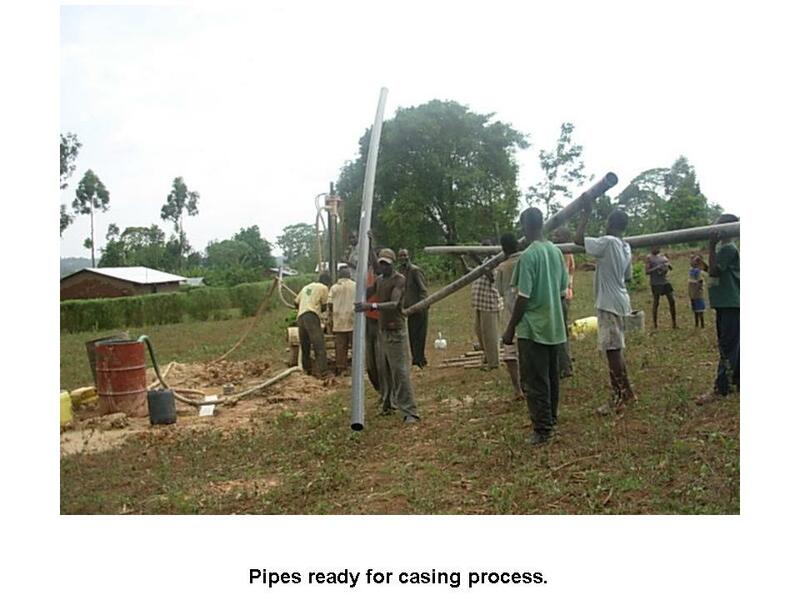 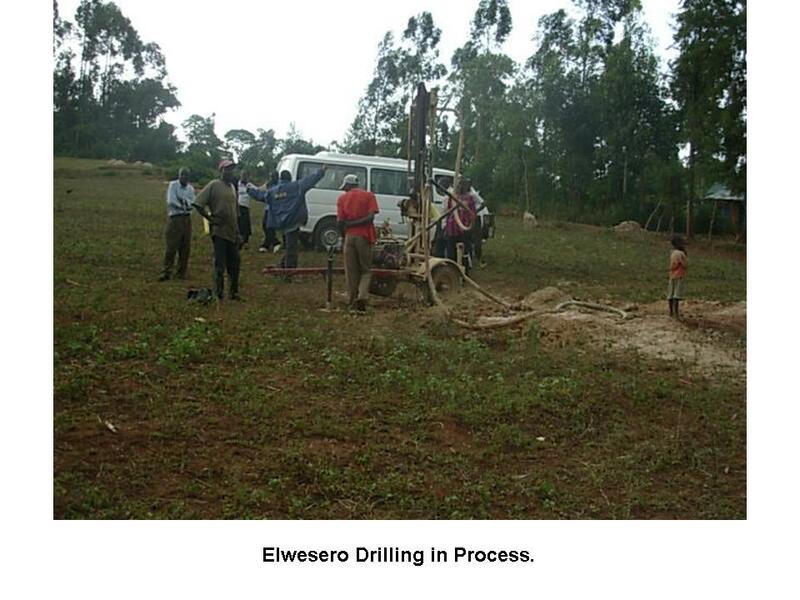 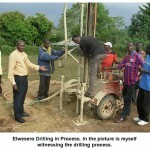 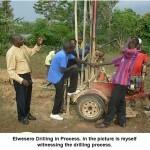 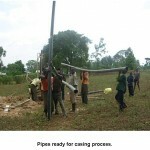 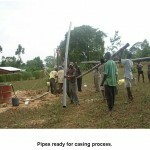 These pictures show the process of digging the borehole and preparing the area around it for the future well. 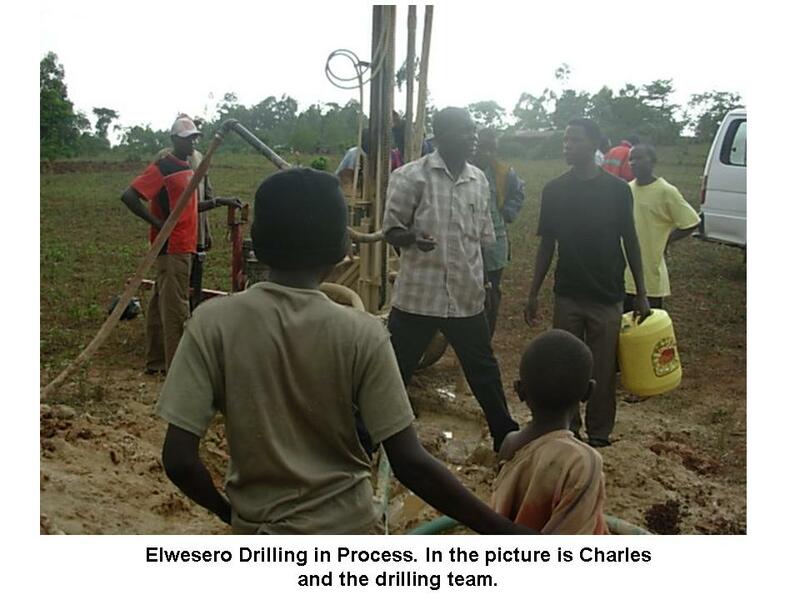 The pump will be installed in a few days and soon clean water will dramatically change the work of this clinic and the surrounding community.